Fitbit tracked information is making its appearance in court for the first time, setting a legal precedent for the use of personal data. However, the obvious assumption about the data being used to prove someone guilty of a crime is wide of the mark, and in this inaugural case the data is in fact being used to show the effects of an accident on the plaintiff's health and lifestyle. A team of Calgary-based lawyers representing a woman who was injured in an accident four years ago, and has been using her Fitbit to show the debilitating effects upon her lifestyle. 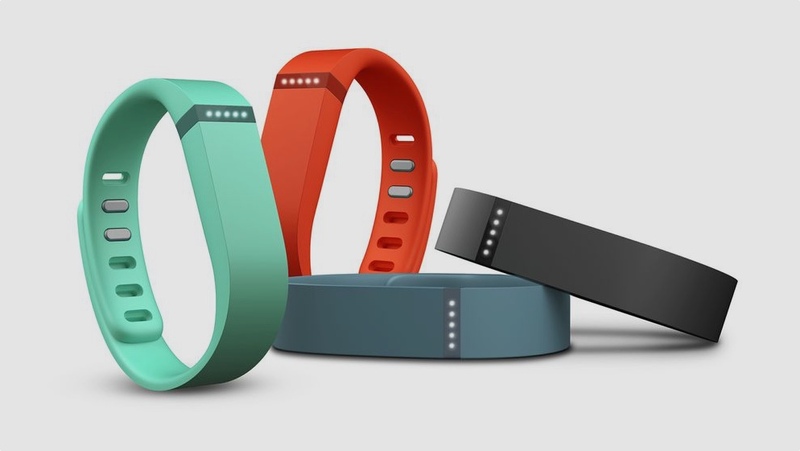 The lawyers claim that, as a fitness instructor before the accident, her Fitbit data shows below average activity levels, backing up her claims that the accident has had a negative lasting effect on her life. The court isn’t focusing on simple data downloaded from the app – the plaintiff will be sharing months worth of data with analysis agency Vivametrica. The move is likely to increase the scrutiny on wearable data, which could have unintended consequences for the future, especially as the number of sensors on wearables increase. While the current Fitbit only tracks steps and sleep, the addition of heart rate monitors and skin moisture detection will add even more aspects to our personal data sets. As we revealed in our investigation into the value of wearable data, the implications reach from marketing and advertising to insurance, where activity trackers could one day become black box recorders for the body.